If you want to invite people to your parties, you should do your best to create with invites that suit the event well. After all, you want people to come to your party, right?! We’ve written this article to guide you through through the process of making the invitation, sending the invite and managing RSVPs so that you can focus on what’s really important, planning an awesome event! You do not have to rely too much on your themes and design to capture people’s attention. By having a catchy title, you can easily get them interested in attending your event. To start, make sure the title is short, concise and delivers the summary of your event up front. The title should successfully capture people’s interest but be sure to include the name of the guest of honor if there is one as well. “Steve’s Spooky Dance Party” could be a great example for a Halloween dance party, or have it with “Steve’s Spooky Fun Tonight” if the party is for kids. There are tons of spectacular images and designs that you can use as themes for your invitations, but be sure to choose one that conveys the theme of the event. With our invitation app, you can easily use the pre-designed themes birthday invitations, baby shower invitations and more. You can event upload own design if you would like! It’s important to share helpful details and instructions but be sure to keep your invitation concise as well. The exact address of its venue, exact time, and reminders for guests to take note are a great start. Be sure to also include other vital information like attire for guests to wear, parking information, age ranges that are welcome, what items to bring and ticket prices if necessary. Who should you invite and how many should you invite? It is important to identify the number of people you can accommodate. 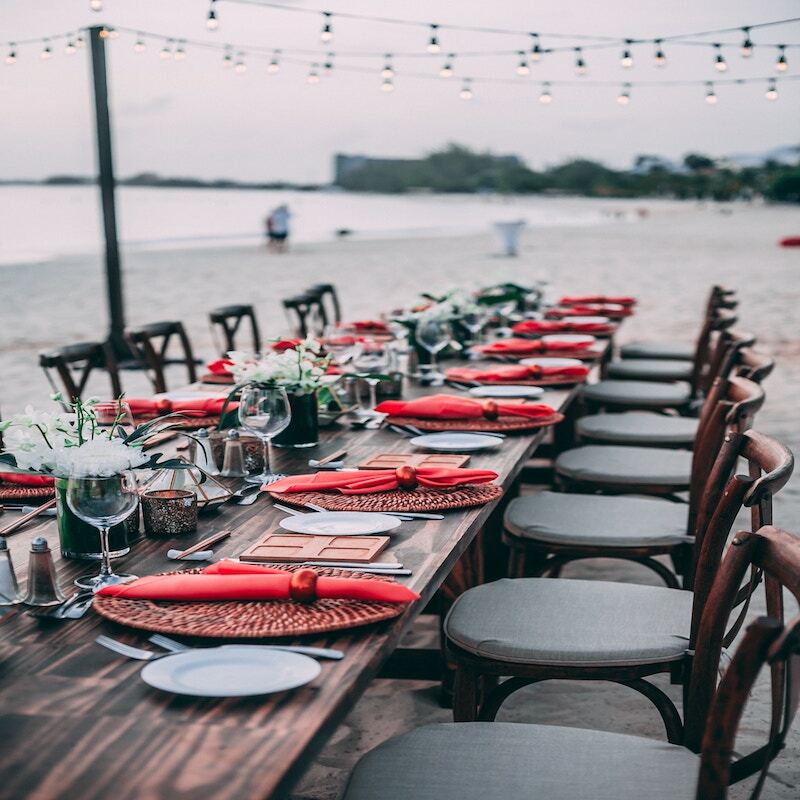 Note that only about 50% of invited people actually will usually attend an event, thus you can use it to have good estimations for your food and guest accommodation. Be sure to think about adults who have children and whether the event will be kid-friendly. Finally, don’t forget to send reminders to the people you invite. You need to keep the excitement going before the party. Reminders are a great way to accomplish this goal. One week before the event, you can remind people who haven’t responded to your invitation. Two days’ prior to the event, you should ask the people who have responded for their confirmation to come on the big day (and to remind them of event of course). Remember these simple steps, and you can surely come up with the best invitations for your parties and events. Of course, do not miss to use a free text invitation maker app for your convenience in making and sending invitations. To make the process easier, be sure to use Invitd!